News from LMCU: Have you entered yet? 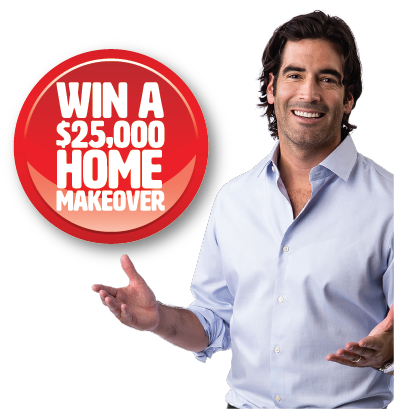 LMCU’s $25,000 Home Makeover Giveaway is underway! Contest ends May 1, 2015. *You can enter once per day, using any method, for the duration of the contest, excluding ATM. Entrant must be 18 and a Michigan resident.